Are you a Veteran, active duty service member, National Guard member, or Reservist? 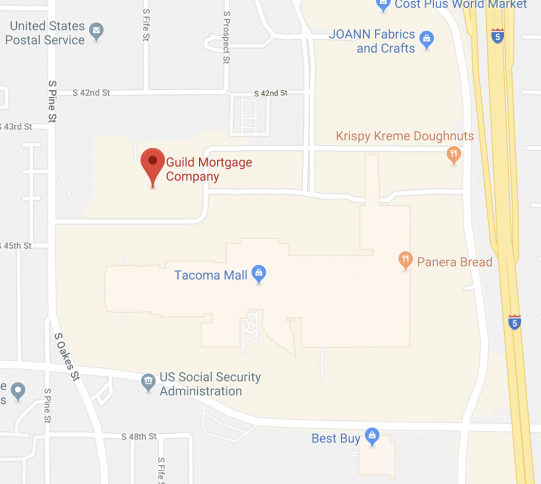 If so, you may be eligible for a VA Home Loan. If you have served 90 consecutive days of active service during wartime OR served 181 days of active service during peacetime OR have more than 6 years of service in the National Guard or Reserves OR are a spouse of a service member who had died in the line of duty or as a result of a service related disability you are eligible for a VA Home Loan. 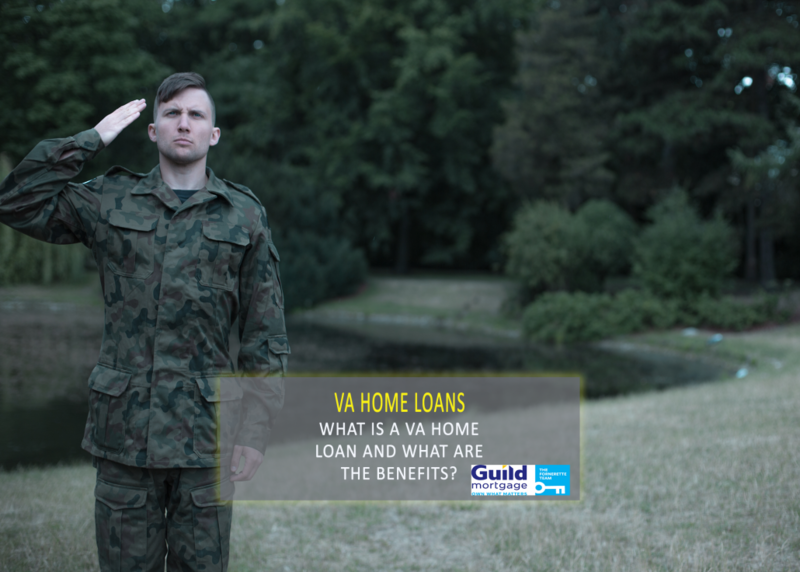 Take a look at these 5 benefits of VA Home Loans. 0% down is possibly the biggest benefit of VA Home Loans. Conventional loans generally require 20% down and FHA loans require as low as 3.5% down. So removing the down payment keeps a significant amount of money in your pocket. For a lot of first time home buyers, coming up with the funds to pay the down payment is the largest hurdle to home ownership. FHA loans allow home buyers to achieve a mortgage without putting a full 20% down upfront. However, when home buyers pay under 20% down, the FHA requires the borrower to pay a monthly private mortgage insurance. Conventional buyers typically need to pay for private mortgage insurance unless they’re making a 20% down payment or more. So qualifying for a VA loan allows you to omit the down payment without having to pay any monthly private mortgage insurance. Homeowners with current VA Home Loans have the option to lower their monthly payment with a new interest rate. 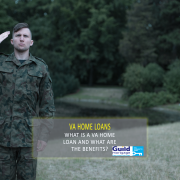 Additionally, if you financed your property through another loan and are eligible for a VA Home Loan, you are able to refinance into a VA Home Loan. With interest rates going up year over year, home owners are looking to keep their rate low. VA Home Loans continue to have the lowest average interest rates of all loan types. A lower interest rate can mean saving thousands of dollars per year. Depending on your lender, you may be able to have someone take over your mortgage payment if needed. This can be a big benefit in an environment of rising interest rates. 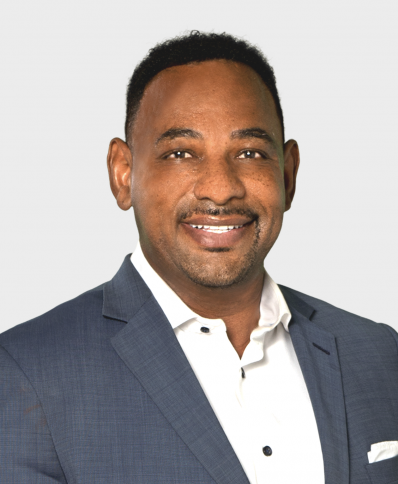 For example, if you financed your home with a VA Home Loan mortgage rate of 3.5% and someone wants to take over the loan in 10 years when the rate is 9%, they are able to do so at the 3.5% rate.